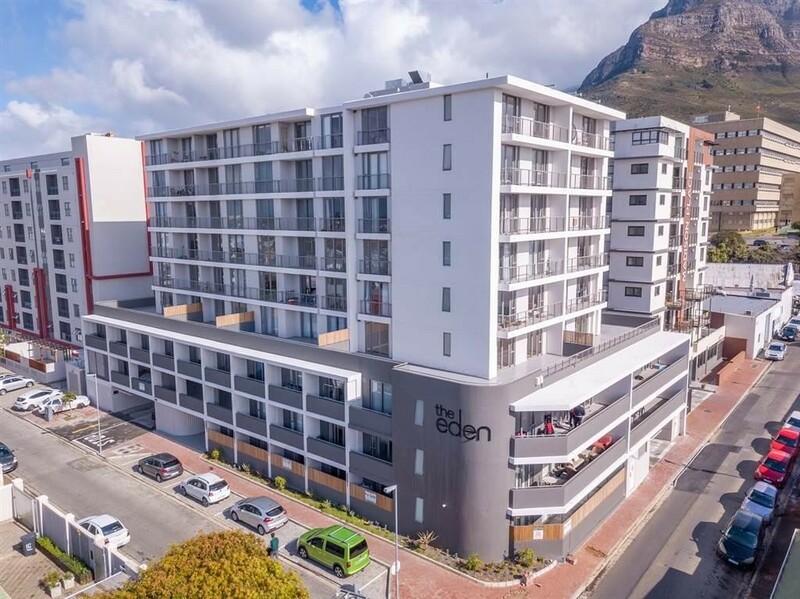 Sign up and receive Property Email Alerts of Apartments to let in Observatory, Cape Town. - This apartment is situated on the 2nd floor at a well-maintained block called The Eden. - Both bedrooms have en-suite bathrooms with showers only. - Kitchen is equipped with a built-in oven and hob. - Modern open-plan layout and upmarket quality of finish. - Access via intercom system. - One parking bay is allocated to the apartment. - Balcony with lovely views. - Plenty of cupboard space in the kitchen for storage. - Fibre infrastructure in place (contract with service provider for tenant to pay). - Building features a sky-deck with pool and braai facility, plus a communal gym and laundry. - 24-hour security, CCTV, concierge service, electric-fencing and back-up generator. - Ideal for professionals or mature students. Excellent location near public transport and Jammie Shuttle. Within 300m of UCT Medical Campus and 2km of UCT Main Campus. Sign-up and receive Property Email Alerts of Apartments to let in Observatory, Cape Town.